Fibromyalgia is a common and chronic disorder characterized by widespread musculoskeletal pain. This disorder affects 2% -8% of the general population. Roughly one-quarter of those suffering from this disorder are work disabled. The condition is known to affect mostly women, although men and children are also victims of this painful disorder. Most of the time people plagued by fibromyalgia have tension headaches, IBS and anxiety. A formal diagnosis of fibromyalgia didn’t exist until 1990. Today, chronic pain from fibromyalgia affects about 1 in 50 Americans. While there is unfortunately no known cure for fibromyalgia, there are effective treatments. Consider an alternative treatment before using addictive prescription drugs with negative side effects. Conventional drugs only suppress the symptoms, while natural treatments work on the root of the problem and are generally safe to use every day. Although some will disagree, this ancient Chinese practice can really help heal those with fibromyalgia. 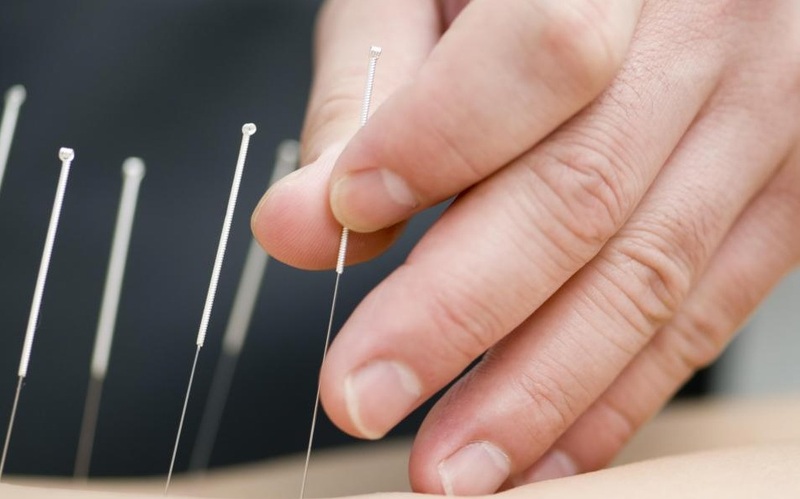 The point of acupuncture is to help restore balance. This is done when small needles are inserted into the skin to alter blood flow and neurotransmitters in the spine. There is a reason massage therapy is still used today. Manipulation is one of the oldest forms of health care still practiced today. Many techniques are used to help relax the body. Massage helps to relieve stress, as well as anxiety. A good massage will help to relieve tightness and muscle pain. Unfortunately, the effects are not long lasting. Treat yourself to a weekly or monthly massage depending on your body. Initially, it may feel as if exercise increases your pain, but it will eventually become one of the best pain relievers. Regular physical activity is one of the BEST treatments for the body. Appropriate forms of exercise include biking, swimming, walking and yoga. Exercises which focus on stretching, posture and relaxation are also very good. 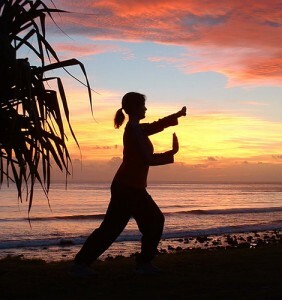 Tai chi is a form of exercise which combines meditation, deep breathing and slow movements. It is known to reduce the symptoms of fibromyalgia. Getting up and exercising can also help with sleep and fatigue issues. It will improve your fitness and confidence. Almost all fibromyalgia patients suffer from fatigue and sleep deprivation. Getting enough sleep is essential to those who suffer from fibromyalgia. Lack of sleep can be the cause of more pain, fatigue, and even depression. Practice good sleeping habits and limit daytime napping. It will help tremendously to have an evening ritual which you follow every night before bed. Try enjoying a warm bath. Read a book and enjoy a cup of chamomile tea or meditate half hour before you hit the sack. A healthy lifestyle is vital to your body’s long term health. 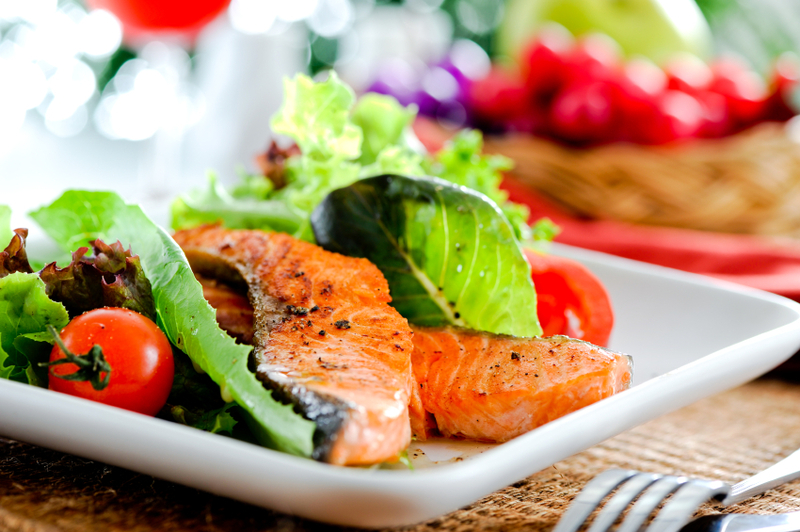 Make sure you eat a balanced diet and consume healthy foods rich in vitamins and minerals. Try to reduce your caffeine intake. A food diary is a great way of keeping track of any flare-ups which will allow you to recognize a pattern. Vitamin D isn’t really a vitamin. It’s a hormone, made by your body as you are exposed to sunlight. 20 minutes per day with a diet that includes oily fish and fortified cereals. 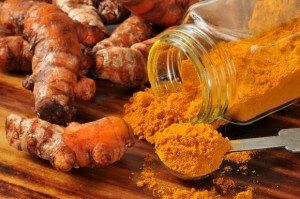 Turmeric is a great anti-inflammatory and antiseptic. It has pain-relieving qualities and can also eliminate fatigue. Swallow one teaspoon of turmeric powder with warm milk once every morning and once in the night before going to bed. Do this on a regular basis. You can do the same with a teaspoon of ginger. Preferably in a glass of milk daily. Please read Lose Weight With Moringa Oleifera for more on diet and alternative medicine. You should also give up “white” for “brown” ( brown rice, brown bread, brown pasta ) and limit your intake of caffeine. Because fibromyalgia is often misunderstood, it can be tough for people to relate. In addition to educating yourself on fibromyalgia, why not share information with family, friends, and co-workers. Suffering in silence is not good for you or the people around you. 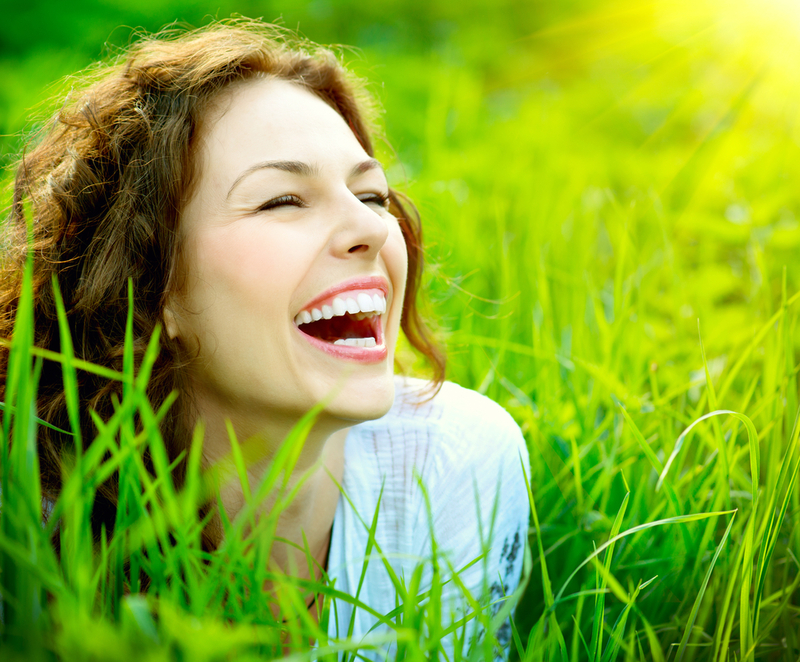 You can still enjoy your life normally while living with fibromyalgia. Once you accept the challenge, you will be on your way to a healthier and happier you. To learn more about this condition, please read Fast Facts On Fibromyalgia.